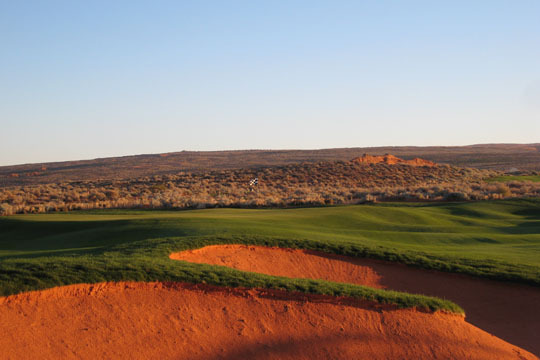 Just a few months after opening, Golf Digest ranked Sand Hollow’s Championship Course the No. 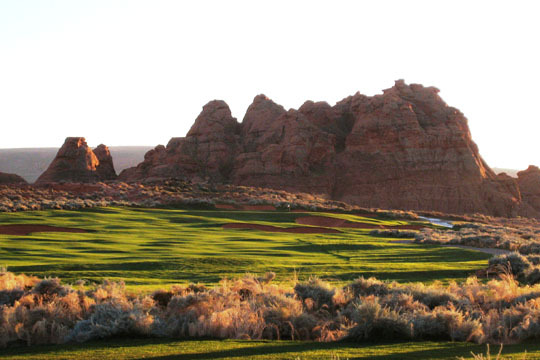 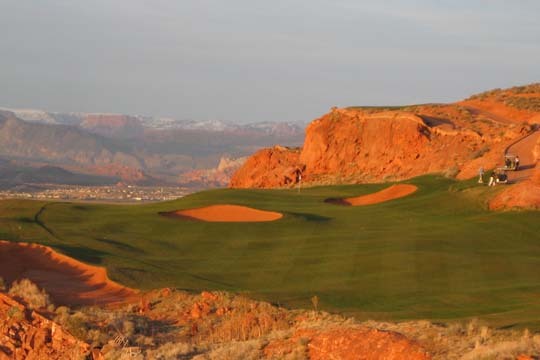 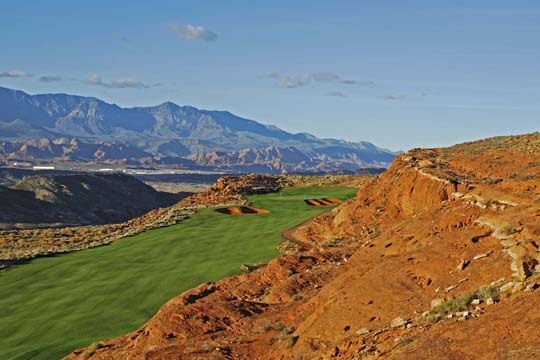 1 golf course in the state, while Golfweek ranked it as one of the “Best Courses You Can Play.” Featuring spectacular scenery, Sand Hollow features wonderful links-style topography and was constructed entirely out of native red sand. 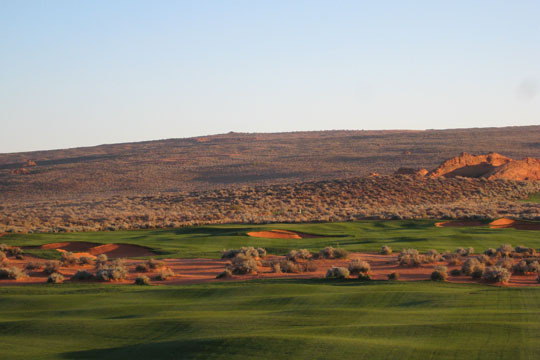 Website content ©2004-2019 John Fought. 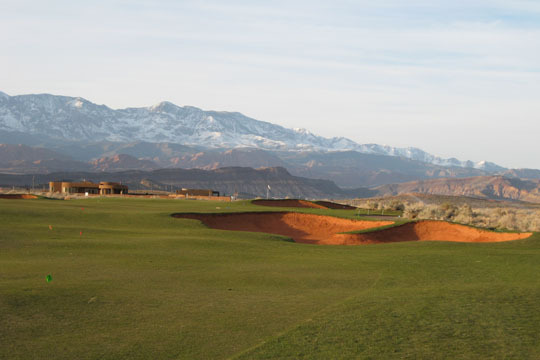 Website development ©2004-2019 J2 Golf Marketing.